The governor’s race in Florida in 2014 will pit former GOP governor Charlie Crist, now running as a Democrat, against current GOP governor Rick Scott. 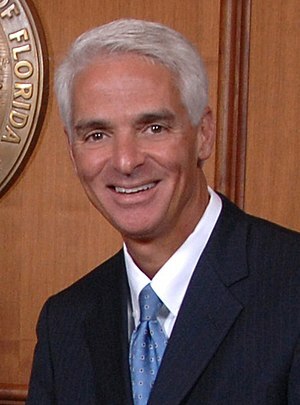 Since the GOP supported Crist when he was governor, they will be forced to reverse themselves now to attack him. They plan to run a Mitt Romney style campaign, one not limited by facts. In other words, the Scott campaign will lie a lot.